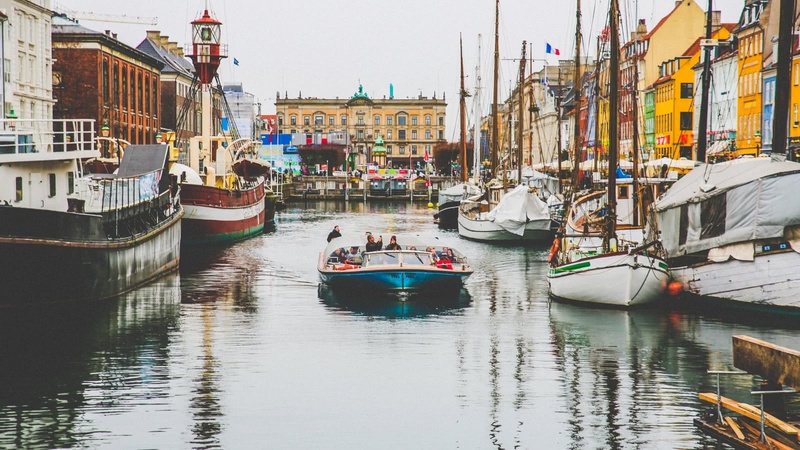 Copenhagen is the land of Hans Christian Andersen, home to one of Europe’s oldest royal families and a city that is putting itself on the map for some of the world’s best cuisine! This is a truly beautiful city, and we’ll show it to you through the eyes of some of Copenhagen’s best local tour guides. 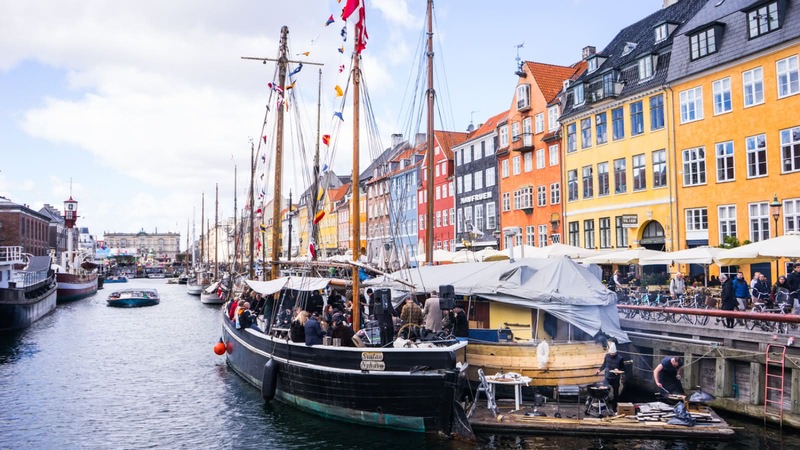 The original tips-based Free Tour of Copenhagen covers many of Copenhagen’s top attractions, including the Royal Palace and the picturesque Nyhavn. After you’ve got the overview of central Copenhagen with the free walking tour, delve deeper with us! On the Must-See Copenhagen Tour we head North to see other major landmarks such as The Little Mermaid, Rosenborg Palace and Kastellet. 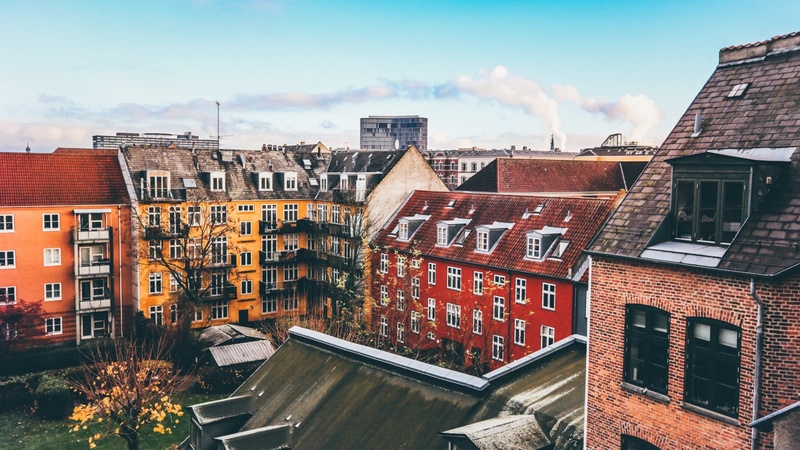 You can also see the coolest and most alternative areas of Copenhagen on the Alternative Tour, including Christiania (the Green Light District) and Vesterbro (the Red Light District). After that, you’ll be hungry for some excellent Danish food! Our Copenhagen Food Tour visits five different food places, with tastings at each stop, and beer for the over 18s! Want to keep going? Our top-rated Pub Crawl is a great night out in Copenhagen, with bars, clubs and drink deals all night! Whatever your interests, there’s a tour for everyone! 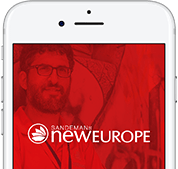 Copenhagen is part of the SANDEMANs NEW Europe network, one of the largest walking tour companies in the world. 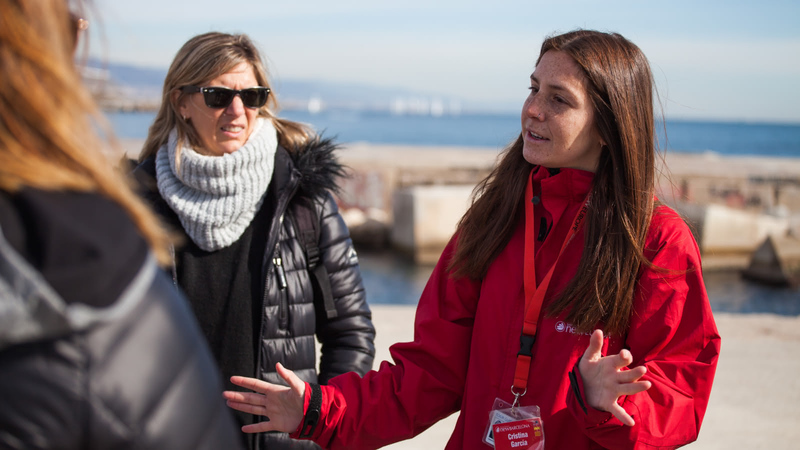 Offering daily tours in English and Spanish, we believe in supporting local communities and are committed to giving a voice to some of Copenhagen's best local freelance tour guides, who passionately share the city's history and culture with their own unique and always-entertaining style. Aside from the Tips-Based FREE Tour, in Copenhagen you’ll also find unforgettable tours and experiences. We’re looking forward to seeing you soon! The local expert guides we work with are proud to show you the best Copenhagen has to offer! 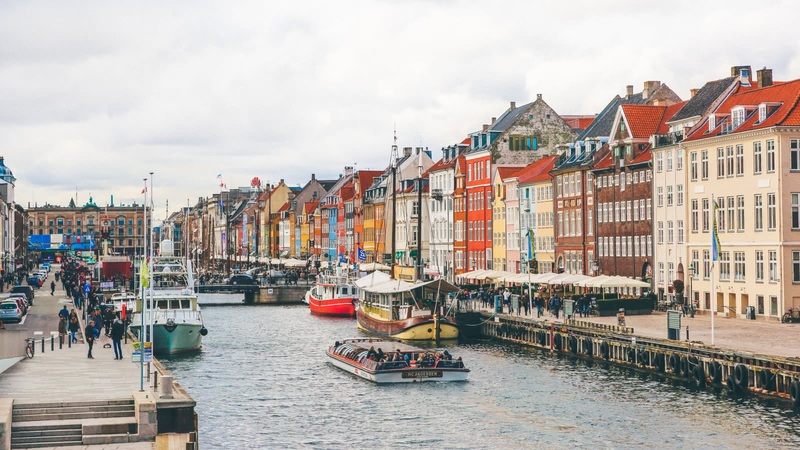 Scroll through to learn more about these unforgettable guides, including where they’re from, why they love Copenhagen and which tours they can offer you.